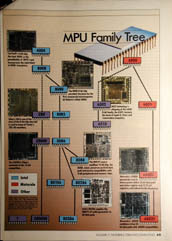 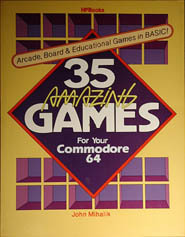 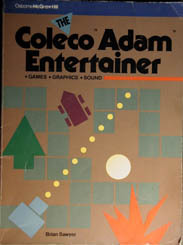 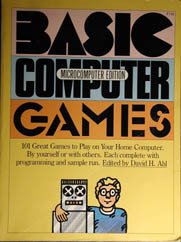 This is a pot pourri of various programming books detailing many sample games and program in BASIC and machine code for the C64, Adam, and others. 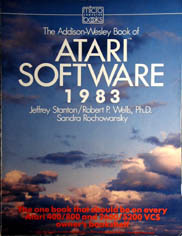 The book of Atari Software 1983 is a very interesting book, detailing many of the most memorable games and programs from that era. 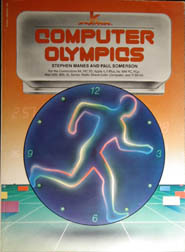 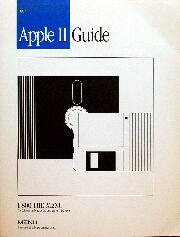 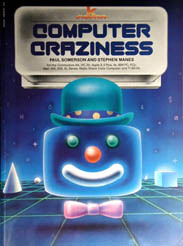 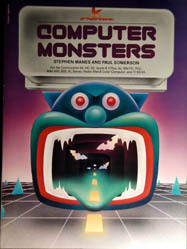 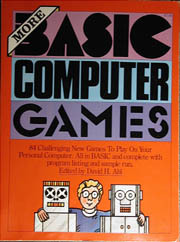 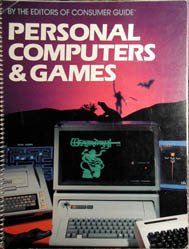 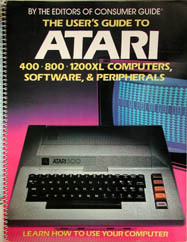 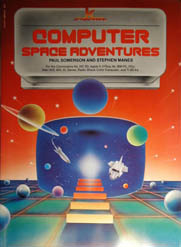 Also Consumers' Guide: Personal Computers and Games is a nice book from about the same time, showing a brief history of all the early computer systems, and having a few pages of the best educational, adventure, action, and fantasy computer games (Wizardry won for best fantasy, of course). 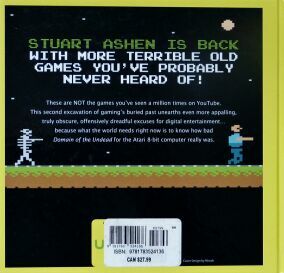 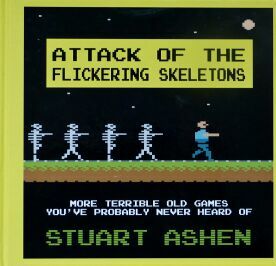 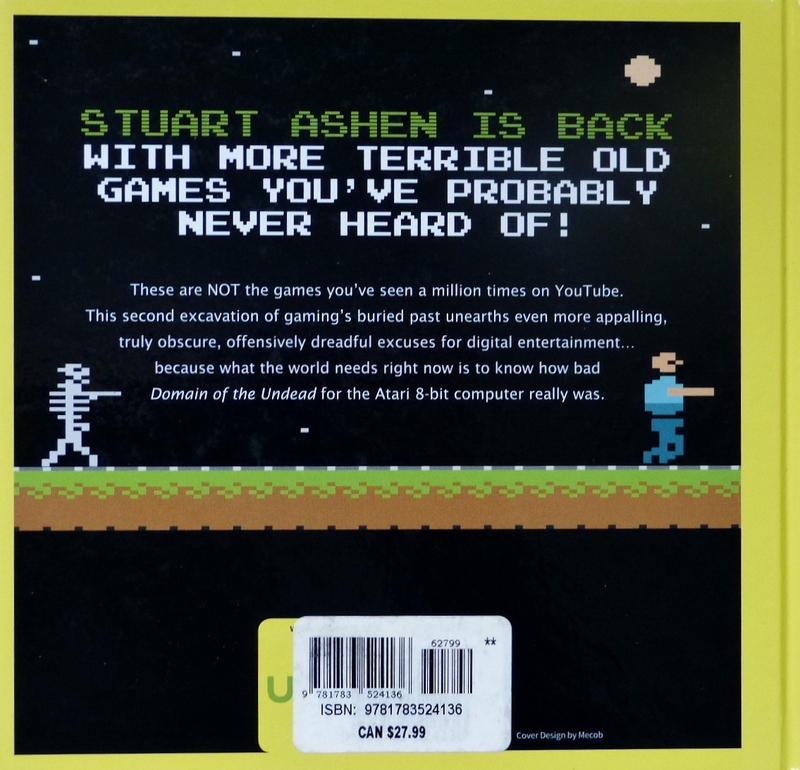 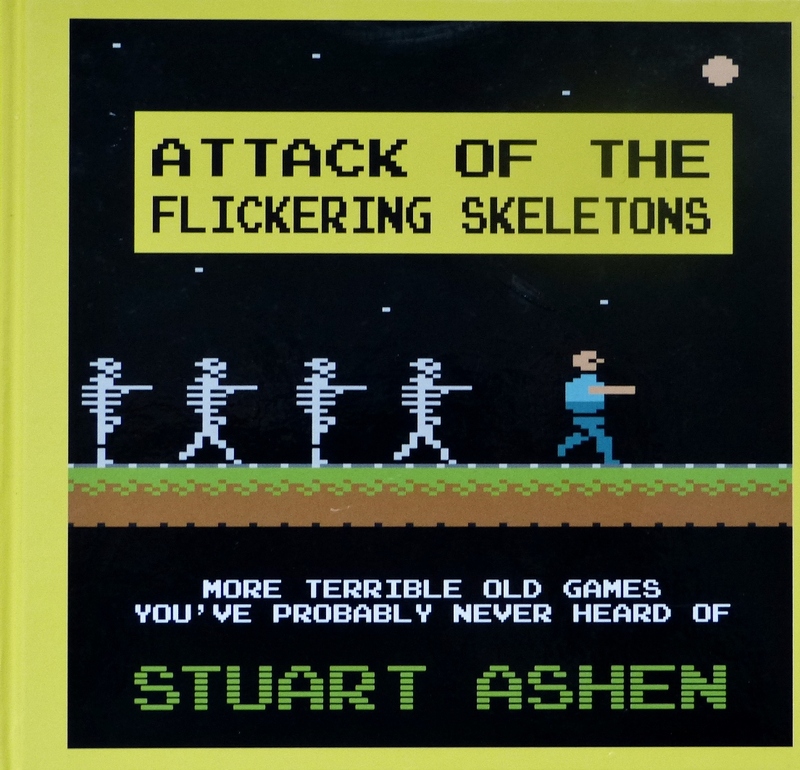 Attack of the Flickering Skeletons: More Terrible Old Games you've Probably Never Heard of.